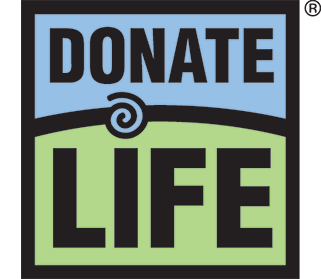 The Donor Dash is a 5K run/walk to honor the lives of organ and tissue donors, celebrate the lives of transplant recipients and recognize those who continue to wait for a lifesaving transplant. Click here to register for the 20th Annual Donor Dash! Have questions? Review our Frequently Asked Questions and find more information in the menu on the right. Thank you to the record breaking crowd of 6,419 who helped make the 2018 Donor Dash an amazing celebration of the gift of life!